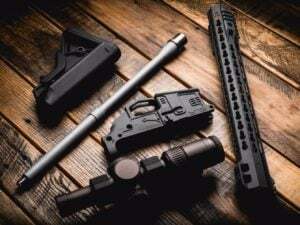 This Rosco Purebred 10.5″ 300 Blackout Barrel was designed for SBR/ Pistol use in conjunction with suppressors. 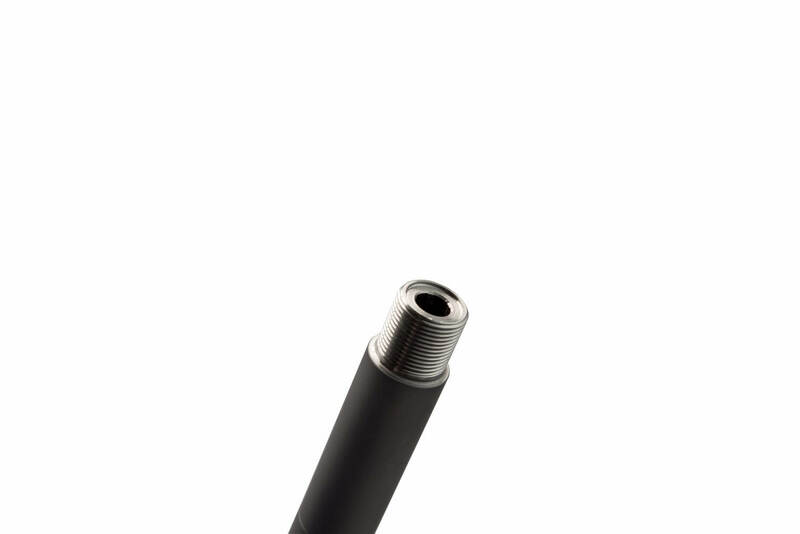 The 10.5” Rosco barrel was made to be a direct precision replacement for any MK 18 platforms that are currently in 5.56 NATO. 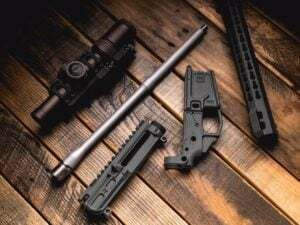 The 10.5” barrel is also perfect for carbines which require a slightly longer rail in order to run PEQ-15’s, D-BAL (series), or any laser aiming devices comfortably. ALL NFA RULES APPLY! 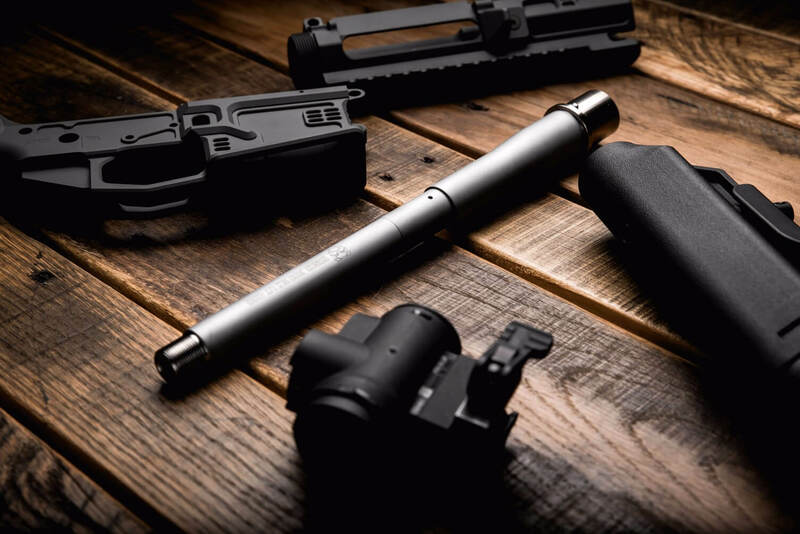 Purebred 10.5″ 300 Blackout Barrel: This Rosco Purebred 10.5″ 300 Blackout Barrel was designed for SBR/ Pistol use in conjunction with suppressors. 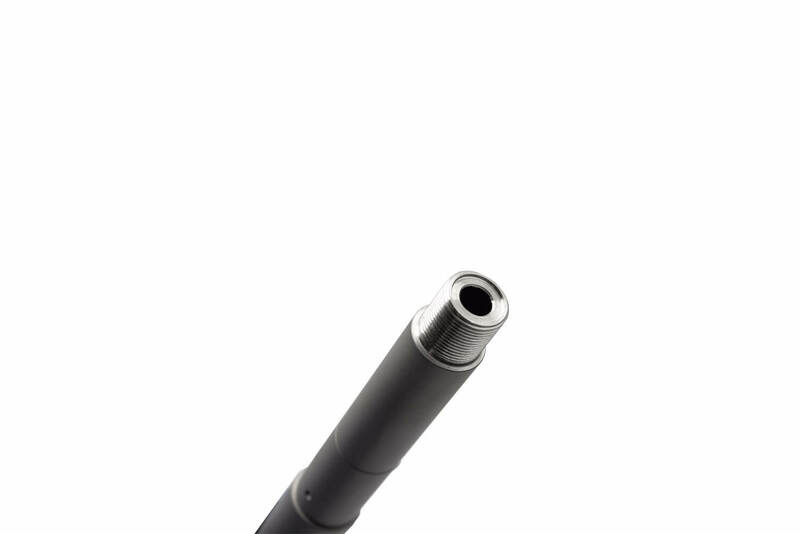 The 10.5” Rosco barrel was made to be a direct precision replacement for any MK 18 platforms that are currently in 5.56 NATO. 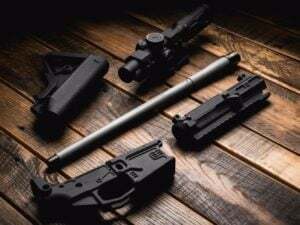 The 10.5” barrel is also perfect for carbines which require a slightly longer rail in order to run PEQ-15’s, D-BAL (series), or any laser aiming devices comfortably. ALL NFA RULES APPLY! Rosco Manufacturing’s “Purebred” series is a testament to precision and quality manufacturing. We took a step back to see how we could create a barrel line that would be a culmination of all the lessons learned through years of making barrels for several OEM’s. The result is a barrel that will produce results out of the box for any shooter that is looking to take their skills above and beyond. All of our Purebred barrels are made from scratch in our Rhode Island facility and start life as a blank piece of 416R stainless steel. 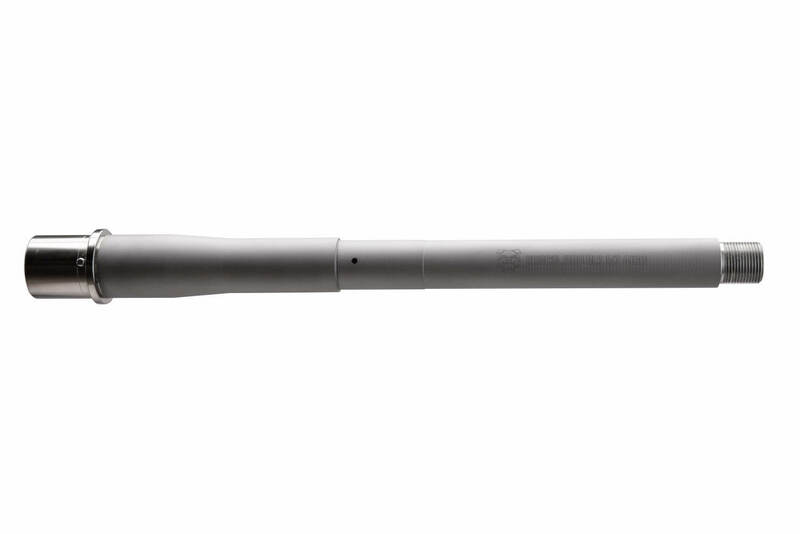 This Rosco 16″ 300 Blackout (300 BLK) Barrel is perfectly suited for precision carbine shooters that plan on running only supersonic ammo, or are building a well-balanced hunting platform.